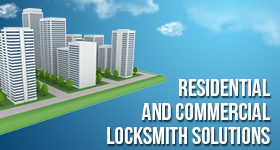 All lock and key services are important because each and every locksmith service we offer serves a specific purpose. There are many things we can do for you. 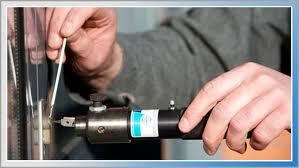 People can completely rely on the work and support of Payless Locksmith Aurora, ON. We help fast whether you need services urgently or not. We believe that security matters should be taken care of as soon as possible and that’s exactly what we do. Equipped with the most prominent computerized equipment found in Ontario, our technicians can repair, rekey, change and install locks, take care of car key issues and offer emergency assistance. Our locksmith service in Aurora can help you close security gaps and prevent trouble, and quickly interferes when there are emergencies. We can fix any problem with your car lock or even change them, open the stuck trunk, unlock the steering wheel, make a spare transponder key, reprogram the key or make a replacement. Rest assured that our company provides 24 hour locksmith service, especially when your security and/or safety are threatened. At our Aurora locksmith service company, we help people with all their security needs. Our team offers full home, office and car services in the Aurora community and guarantees discretion, quality work and fast response.